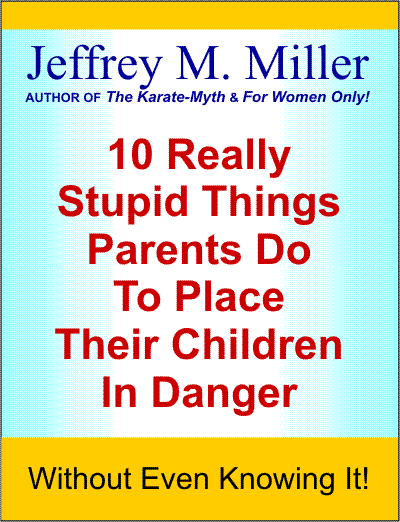 Self-Protection & Personal Development Training For Those Who Want Only THE BEST! If you're looking for the best martial arts training available for yourself or someone in your family, you've come to the right place. The world-renowned Warrior Concepts' Black Belt Mastery Academy, formerly Miller's Martial Arts, has been the number-one choice for professional self-protection and personal development training in the Central Susquehanna Valley for over 20 years. 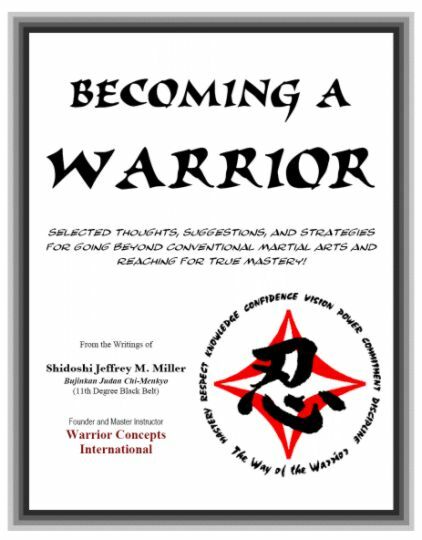 Lead by 12th degree Master Instructor, and Bujinkan Shihan-Shidoshi Jeffrey Miller, literally thousands of men, women, and children - everyday people just like you - have been transformed by the life-changing programs at WCI, and developed the power, confidence, and control of true leaders - people in command of their own lives! 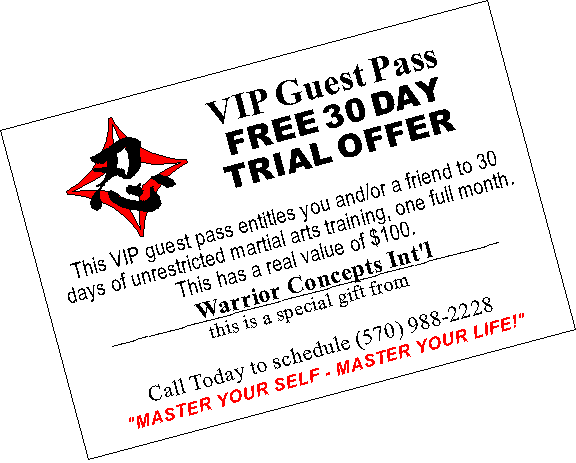 If you live in the Sunbury, Lewisburg, Northumberland, Selinsgrove, Middleburg, Milton, Shamokin, Danville, or Watsontown areas of Pennsylvania, and you want to gain the benefits that the martial arts are well-known for, find our why Warrior Concepts means "Sunbury Martial Arts" and click on the program below that best fits your needs. Manners, discipline, coordination, and more! A parent's quickest Path to Positive Change! Authentic Japanese Bujinkan Ninjutsu - the Art of the Ninja! Master Your Self - Master Your Life! Discover and express your Life Purpose and Primary Aim! Create the life you've always dreamed of living!